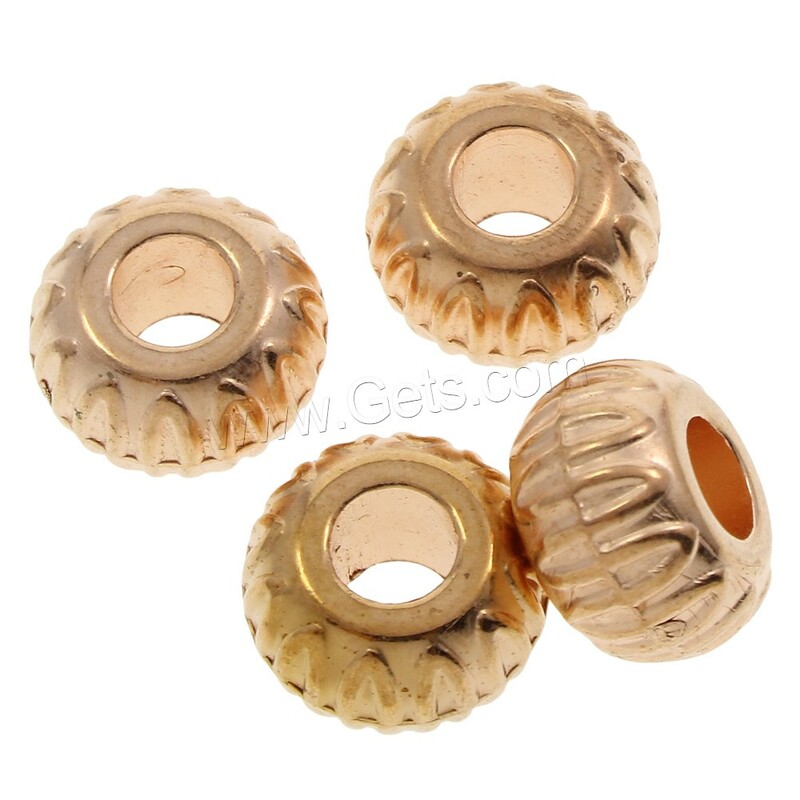 - Plating acrylic beads are the main style of acrylic beads that we can get hundreds of different styles by plating like the gold plating acrylic beads, silver plating acrylic beads, copper plating acrylic beads and so on. 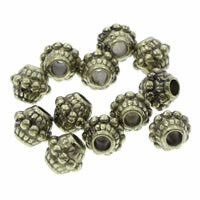 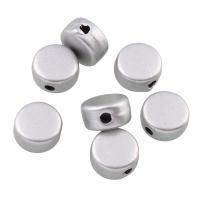 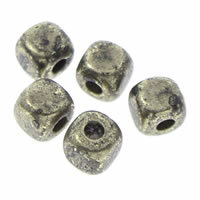 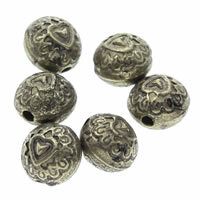 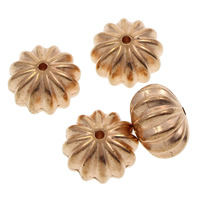 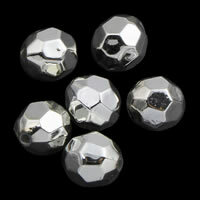 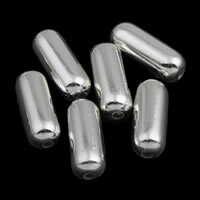 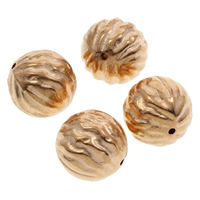 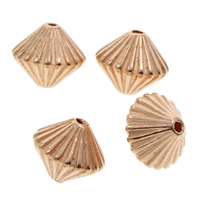 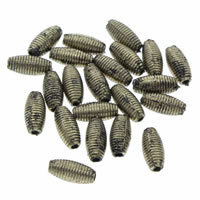 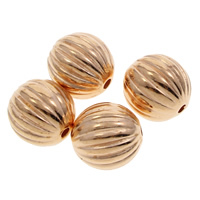 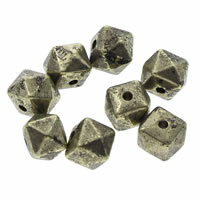 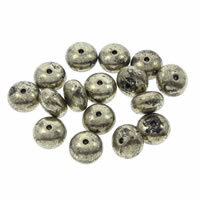 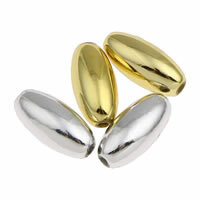 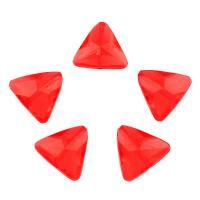 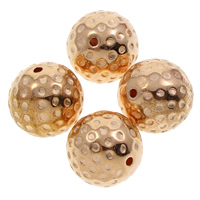 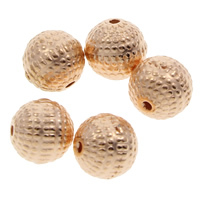 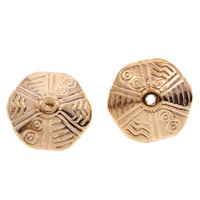 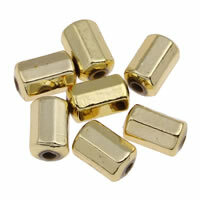 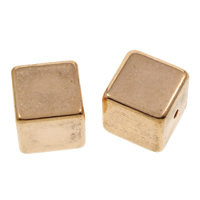 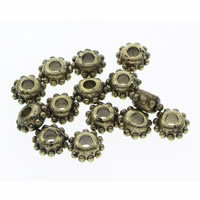 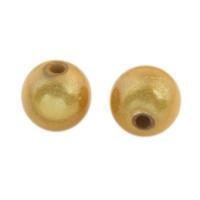 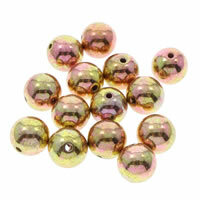 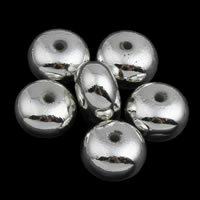 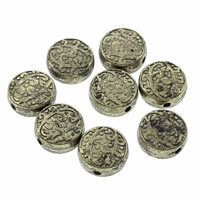 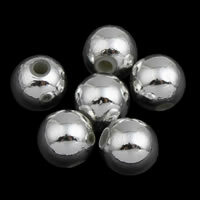 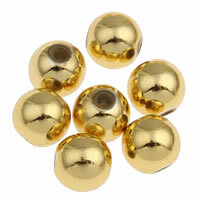 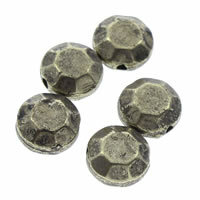 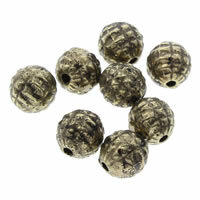 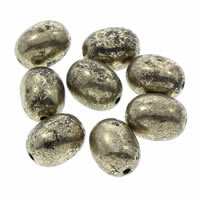 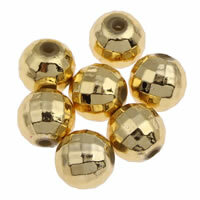 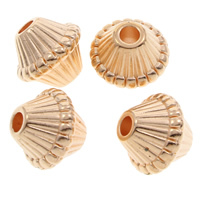 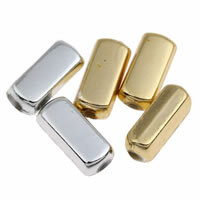 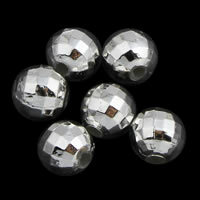 And also these plating beads has the shining metallic surface than will surely make our jewelry more beautiful. 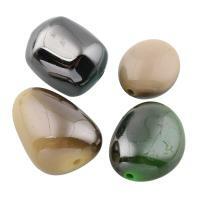 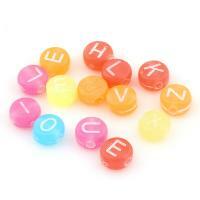 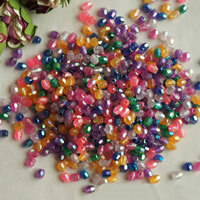 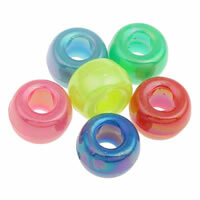 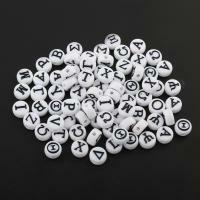 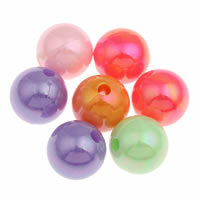 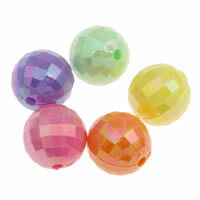 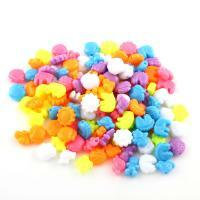 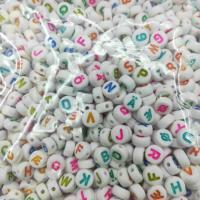 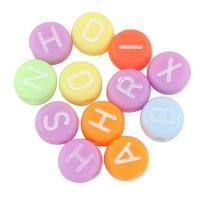 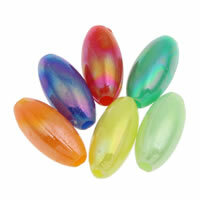 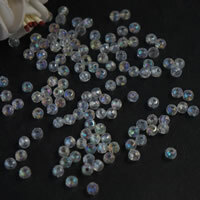 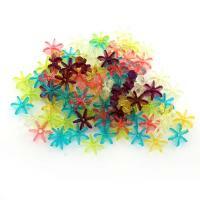 More other acrylic beads wholesale are also available on Gets.com.